Recordings from the Lee Anderson Papers (YCAL MSS 402) are now available on the digital audio archive PennSound. The PennSound-Lee Anderson collection currently includes readings by poets Robert Duncan (http://writing.upenn.edu/pennsound/x/Duncan.php#Lee-Anderson), Stanley Burnshaw (http://writing.upenn.edu/pennsound/x/Burnshaw.php), and Muriel Rukeyser (Muriel Rukeyser at PennSound). 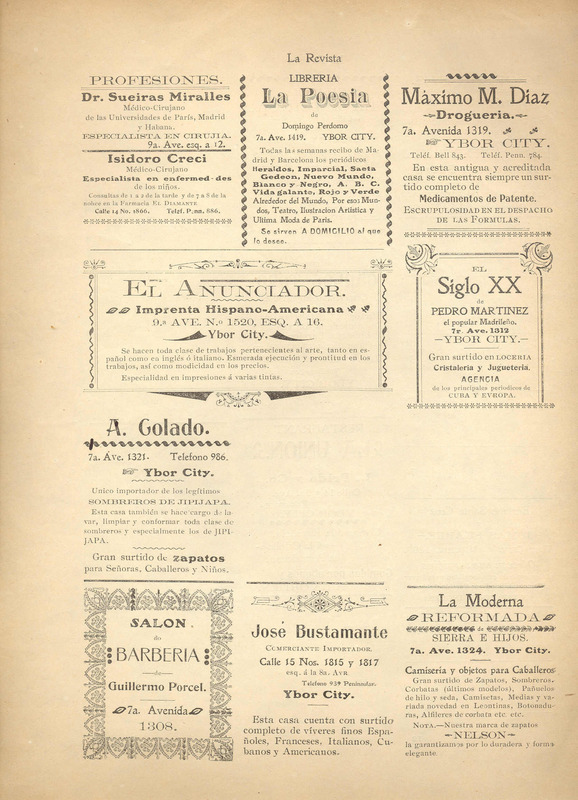 These newly-restored and digitized recordings are made available as part of the Yale Collection of American Literature’s ongoing collaboration with PennSound to make sound recordings in the Lee Anderson Papers (YCAL MSS 402) available online. 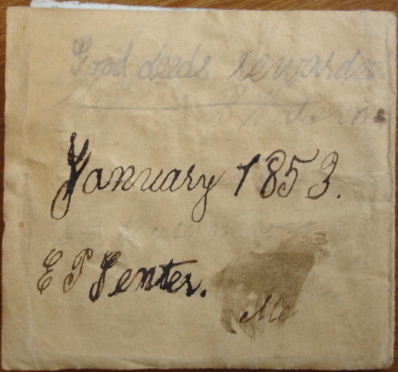 For more information visit the following sites: the Lee Anderson Papers (YCAL MSS 402): http://hdl.handle.net/10079/fa/beinecke.andersonl; about PennSound: http://writing.upenn.edu/pennsound/; http://writing.upenn.edu/pennsound/about.php. 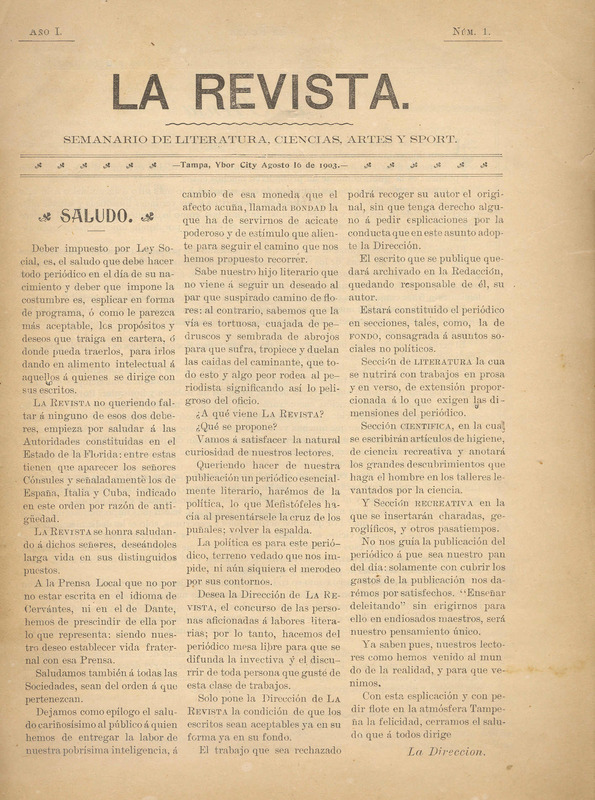 A Spanish-language weekly magazine published in Tampa, Florida, from 1903-1905, featuring poetry, fiction, and articles about art, science, sports, and local social and political events. New Haven, Conn. June 21, 2011 — Yale University President Richard C. Levin today announced the establishment of The Donald Windham – Sandy M. Campbell Literature Prizes. The prizes, which will be administered by Yale, are funded by a significant bequest from noted American writer Donald Windham, who died on May 31, 2010 at the age of 89. In his will, Windham also donated the remainder of his literary estate to Yale, completing a collection that was initiated with his original gift to Yale’s Beinecke Rare Book and Manuscript Library in 1989. Two postcards from the papers of Natalie Paley, May 1930. To Do: A Book of Alphabets and Birthdays, by Gertrude Stein; with an introduction by Beinecke Library curator Timothy Young. Literary wags love to point out the blunders of short-sighted editors of yore who, failing to recognize genius, took a pass on such later-acknowledged masterpieces as James Joyce‘s Ulysses, Dr. Seuss‘ And to Think That I Saw It on Mulberry Street and John Kennedy Toole‘s A Confederacy of Dunces. What we hear less about are the initially — and perhaps deservedly — rejected manuscripts that later ride into print on the coattails of their author’s renown. 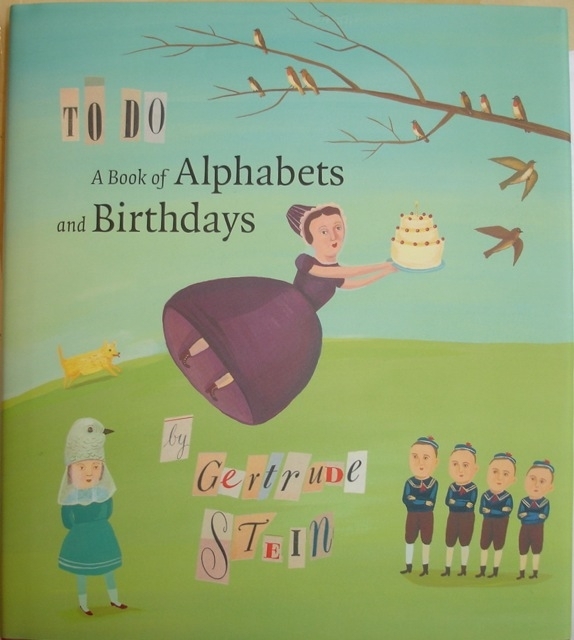 Gertrude Stein‘s To Do: A Book of Alphabets and Birthdays falls squarely into this group. Stein wrote To Do in 1940 after the success of her first children’s book, The World is Round (1938). 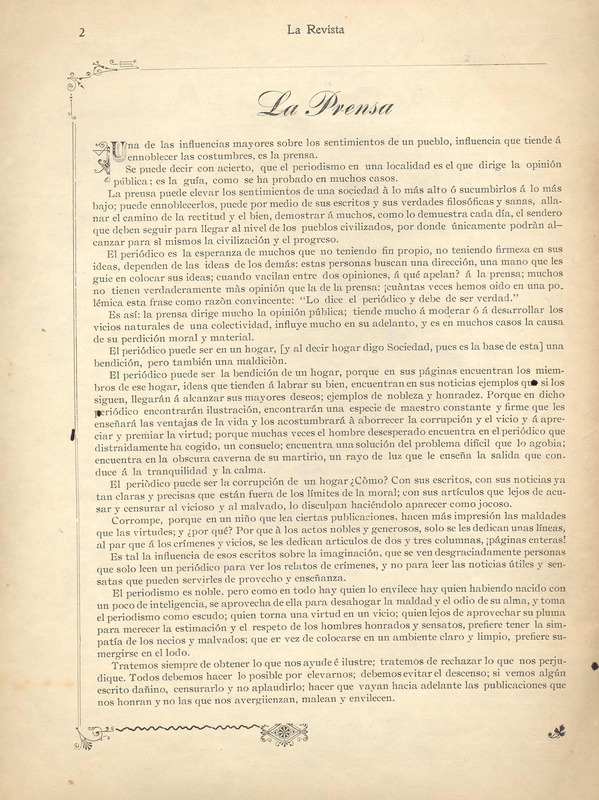 Following a year of rejections, it found a willing publisher in 1942, but the project was tabled during the war. 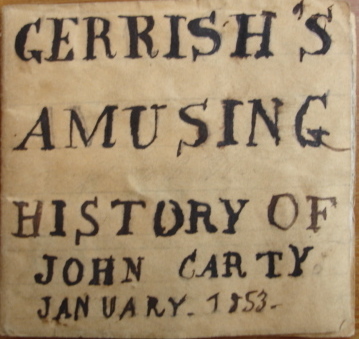 In 1957, Yale University Press published a text-only version in its seventh volume of Stein’s unpublished writings. Now, more than 70 years after Stein wrote it, it has taken To Do off its to-do list by producing the first illustrated edition. My advice: Sample a few pages at a time — no more — or read it from cover to cover and snore.